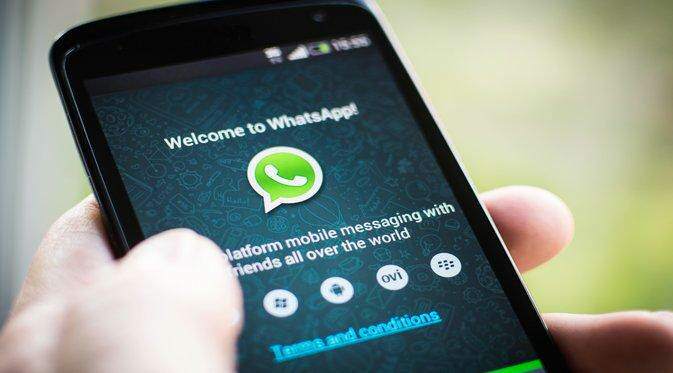 What Is WhatsApp Gold And Why Shouldn’t You Download It? WhatsApp Gold is handing out exclusive download invitations, but don’t be too keen to become one of the elite. The upgrade, which is allegedly used by celebrities, claims to offer a swathe of advanced features such as the ability to have video calls, delete messages you’ve already sent, and send 100 pictures at once (Who would want to do that?). People have been sent a (terribly put together) link offering to install all of these features on a new version of the messaging app, but don’t be fooled, the download actually leads to malware, allowing hackers to spy on your details, the Express reports. Considering the invitation starts with ‘hi’, has terrible grammar, and uses phrases such as ‘big celebrities’, ‘I am inviting you’ and ‘100 per cent safely’, it’s pretty safe to say that this is 100 per cent a scam. The URL also doesn’t include the word ‘WhatsApp’ – not so convincing. But while the invitation is less than believable, some users have already been duped, with Android devices being affected the most. Those who have downloaded it have been advised to install antivirus software and only install apps via the Google Play Store in future. If you see a very terrible attempt at an exclusive invitation to upgrade your Whatsapp, delete it. 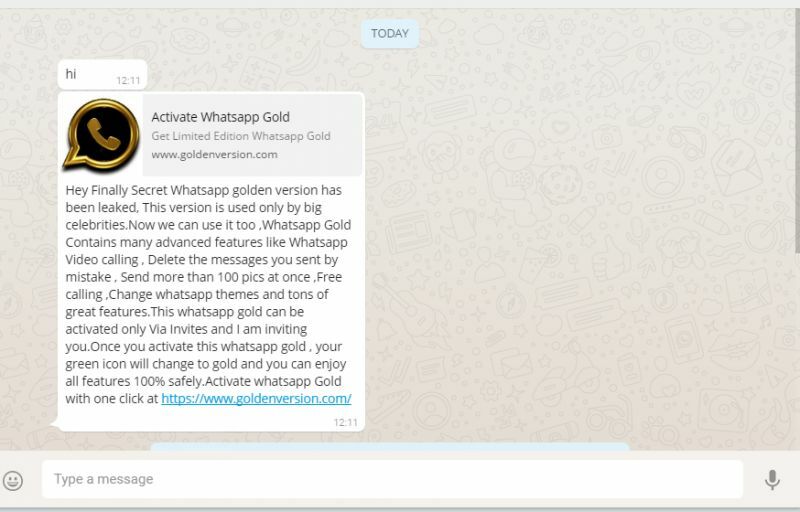 What is WhatsApp Gold? And why are users paying for this 'secret' app with pro features?